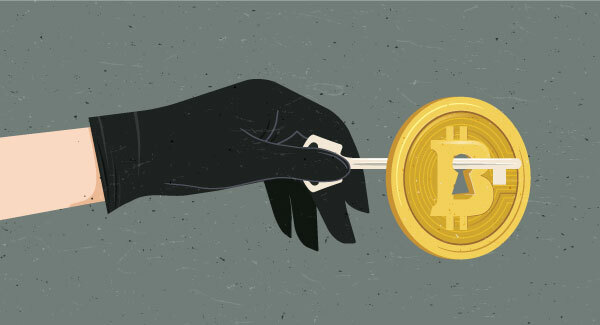 From Ponzi schemes and fraud scams to ransom attempts and money laundering, cyber criminals have exploited virtual currency to facilitate various kinds of criminal activity. Commonly believed to be anonymous, virtual currency is used to obscure the source, destination, and owner of illicit funds, presenting major challenges to regulators and law enforcement agencies. Join the Association of Certified Financial Crime Specialists (ACFCS) and Coinbase's BSA Officer Daniel Sankey on Thursday, April 4 at 1pm ET as he speaks about the development and evolution of financial crime in the crypto space. Methods and strategies utilized by Coinbase to detect and prevent criminal activity will be discussed and shared, including a case study regarding a pending investigation into one of the oldest virtual currency exchanges now believed to have absconded with their customer's funds. There will be discussion on how Coinbase has met the challenges posed by virtual currency in order to maintain regulatory compliance and ensure growing legitimacy of virtual currency. Sankey has received numerous awards from regulatory and law enforcement agencies for valuable intelligence provided by his Team. This complimentary webinar is provided courtesy of Thomson Reuters and is eligible for 1 CFCS credit.